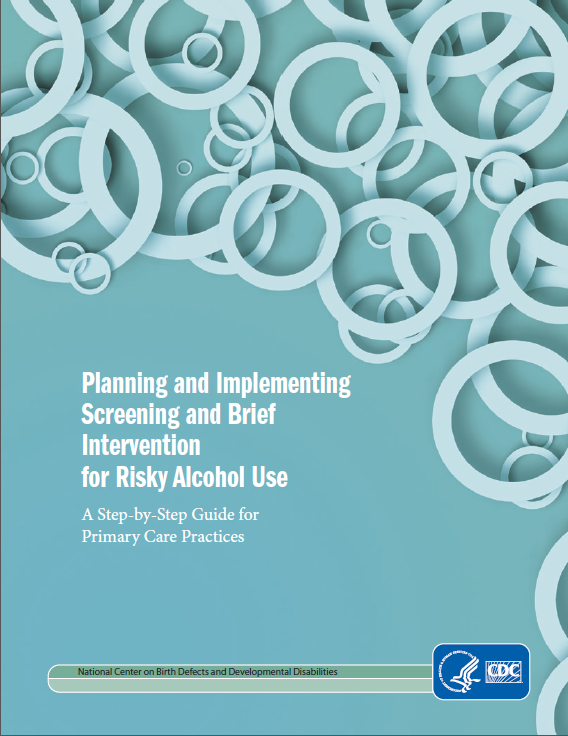 The Centers for Disease Control and Prevention is pleased to announce the release of their new resource, Planning and Implementing Screening and Brief Intervention for Risky Alcohol Use: A Step-by-Step Guide for Primary Care Practices. At least 38 million adults drink too much but only about 5 million are alcoholics. Drinking too much includes high daily use, binge drinking, high weekly use, and any alcohol use by pregnant women or those under age 21. It causes about 88,000 deaths in the US each year, and in 2006 cost the economy about $224 billion. 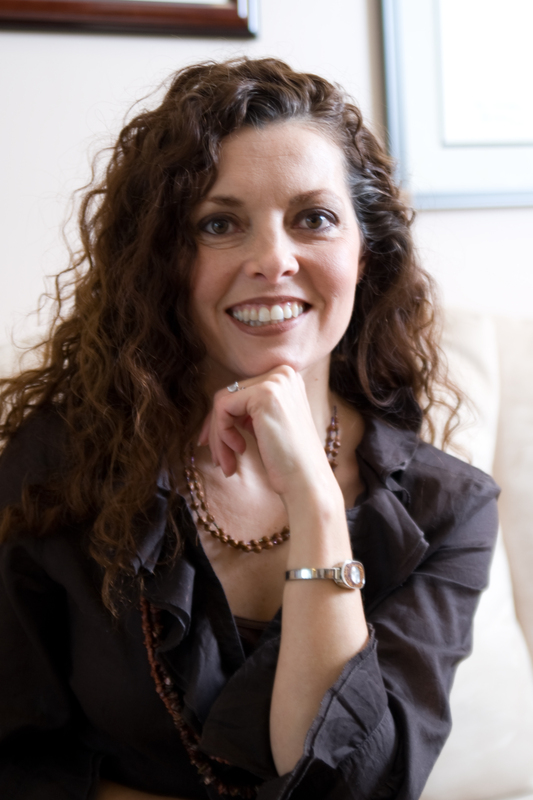 Research shows that health professionals can use alcohol screening and brief intervention (SBI) to help people who are drinking too much to drink less. Alcohol SBI consists of a few questions asked in a doctor’s office and a short conversation. It can reduce excessive drinking by up to 25%. But a recent study showed that only 1 in 6 people reported ever talking with their doctor or other health professional about their alcohol use. CDC hopes this guide will help practices implement alcohol SBI and thus reduce the wide range of health problems related to excessive drinking. This guide provides detailed steps and resources to help staff in any primary care practice implement alcohol SBI. It includes information on risky alcohol use, its effects on health, and how it can be addressed through alcohol SBI. The guide consists of 10 steps arranged in four major sections. A high percentage (60-80%) of individuals with FASD are arrested by age 18. Due to their special needs, they require unique treatment and services to help improve their success rate in the community and prevent future trouble with the law. For this reason, Washington State, Minnesota, and Alaska have established “FASD courts,” similar to local specialty courts for veterans, individuals with substance use disorders, and other issues that require specialized referral and follow up. The American Bar Association passed the following resolution in 2012 to recommend training on FASD for judges, attorneys, social workers, probation officers and others involved in the criminal justice system. http://www.americanbar.org/content/dam/aba/administrative/mental_physical_disability/Resolution_112B.authcheckdam.pdf. FURTHER RESOLVED, That the American Bar Association urges the passage of laws, and adoption of policies at all levels of government, that acknowledge and treat the effects of prenatal alcohol exposure and better assist individuals with FASD.